Qoppa Software is happy to announce the release of a new Java library called jOfficeConvert that can read and render Microsoft® Word® and Excel® documents natively and convert them to PDF, convert them to images, or print the documents automatically. Conversion from Word and Excel documents to HTML5 / SVG is possible by using jOfficeConvert in conjunction with Qoppa PDF to HTLM5 conversion library jPDFWeb. 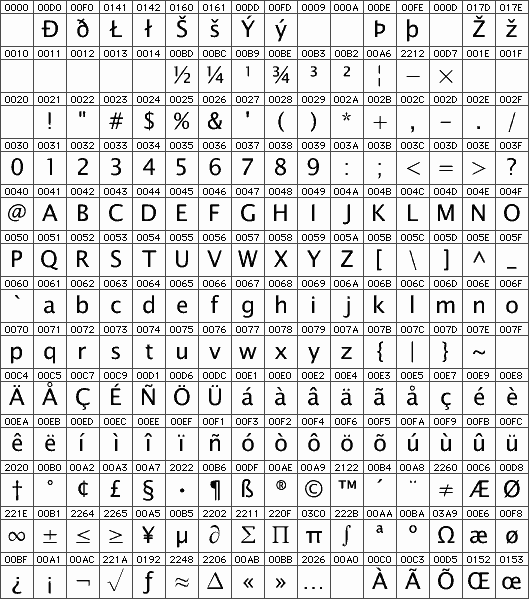 The library offers many conversion options such as embedding fonts when converting Word documents to PDF, creating bookmarks or customizing page layout when converting Excel worksheets to PDF. jOfficeConvert is an evolution from Qoppa’s previous library jWordConvert that supported Word to PDF conversion only. Existing jWordConvert customers with an active support contract can upgrade to jOfficeConvert and have the choice to continue using the Word to PDF conversion only or upgrade their license to start using the Excel to PDF conversion. As a Java library, jOfficeConvert can run on any platform that supports Java, including Windows, Linux, Unix (AIX, Solaris Spark, Solaris Intel, HP-UX) and Mac OSX. The library does not use any third party software or native calls, and can be used in a server environment such as JavaEE application server or integrated into a desktop application. This entry was posted in Java PDF Library and tagged convert excel to PDF, convert Word to PDF on November 3, 2017 by qoppacom. Advanced PDF editor PDF Studio now available on the Windows App Store! Qoppa’s advanced PDF editor desktop application, PDF Studio, is now available for download / purchase on the Microsoft App Store. 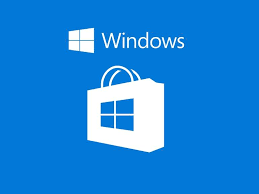 As a software vendor, it is not easy to keep up with all the different ever-changing store packaging requirements but we understand the convenience and ease of use that our customers find to download and purchase applications directly from their trusted and integrated OS store. This entry was posted in PDF Studio and tagged windows 10, windows store on October 31, 2017 by qoppacom. 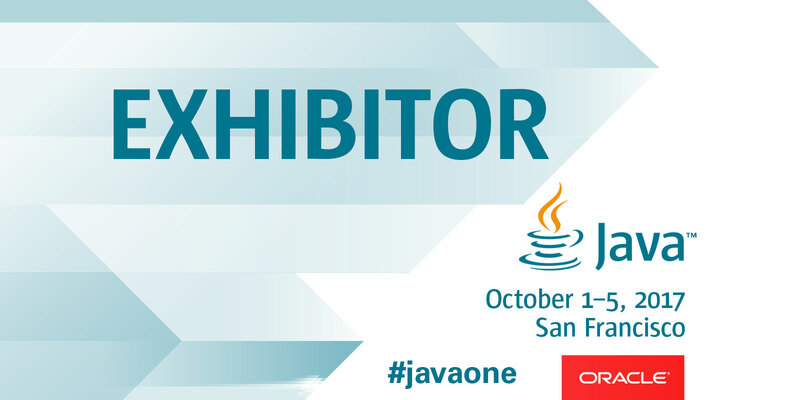 Qoppa Software will be exhibiting at JavaOne in San Francisco, October 1-5 2017. This year, the Java event is co-located with Oracle OpenWorld at the Moscone Center. The theme for JavaOne 2017 is Java Your Next BreakThrough, a testimony to the everlasting prevalence and dominance of Java in the world of software development and innovation. Qoppa Software is proud to offer a suite of products developed in Java that help businesses implement ingenious document workflows for the server, the desktop and the cloud. Qoppa’s booth (#6120) at JavaOne will offer live demonstrations of the PDF rendering and manipulation capabilities of our Java class libraries, components, desktop applications and information flow servers. Email us to schedule a meeting time with Qoppa’s president Gerald Holmann. Friends of Qoppa, i.e. existing and potential customers and partners, may claim one of Qoppa’s Discover Passes, which offer access to five days of conference keynotes and the exhibition halls. We’re excited to be at JavaOne 2017 in San Francisco again this year and can’t wait to be energized by the amazing crowd of Java developers, exhibitors and speakers attending this event! This entry was posted in Java PDF Library, Qoppa Software Events and tagged Conference, JavaOne on August 30, 2017 by qoppacom. Qoppa Software, a leading producer of PDF software, announces version 12 of PDF Studio, their powerful, easy to use PDF editor for Windows, Mac and Linux. PDF Studio 12 adds many new exciting features including PDF Imposition, Scanning Configuration, Excel to PDF Conversion, Page Resize, and 4K Display Support. 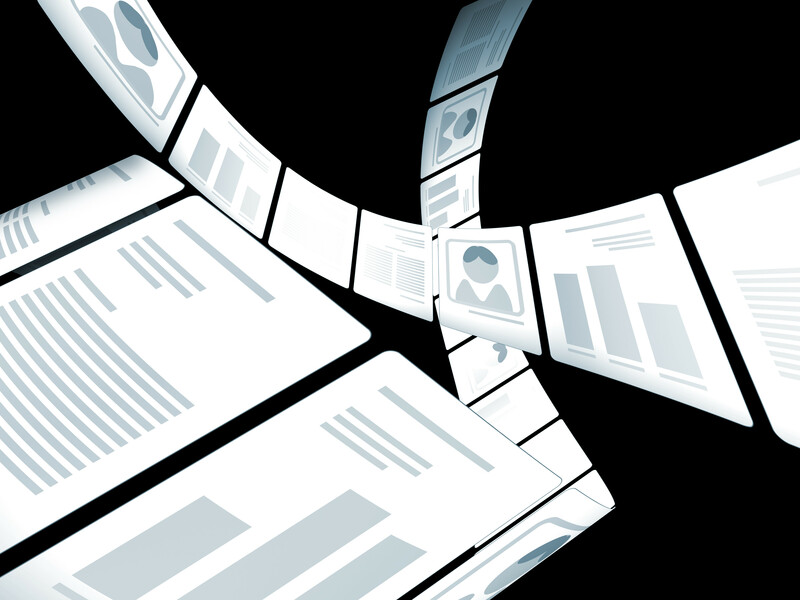 Professionals in the prepress and print industry can now use PDF Studio 12 to preview and rearrange pages in a PDF using the new advanced PDF Imposition Function. It supports all the different industry standard binding methods including 2, 4, & 8 up booklets, cut stacks, sequential, step and repeat. When combined with other existing features such as output preview, preflight and advanced printing options, PDF Studio makes a very powerful and affordable software offering for the pre-press and print professionals, whether they are running Windows, Mac or Linux. When users have to repeat scanning tasks throughout the day, storing all the various scanning settings in a Scanning Configuration will help save considerable time. 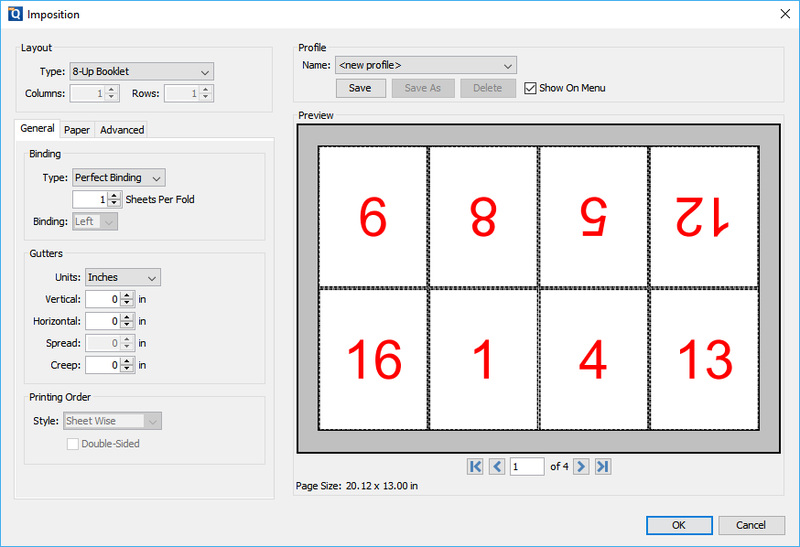 Scanning configurations can be started with a single click from the scanning menu and will keep information about the scanner to use, the color options, the DPI resolution, or even whether OCR should be perform on the scanned document. In addition to Word to PDF conversion, PDF Studio 12 can now perform Excel to PDF Conversion. Opened Excel spreadsheets are converted on the fly to PDF. There are options to create a bookmark for each sheet and to define how the spreadsheet should fit on the page. Both Word to PDF and Excel to PDF are based on Qoppa’s own proprietary code and do not require Microsoft Office to be installed on the machine. 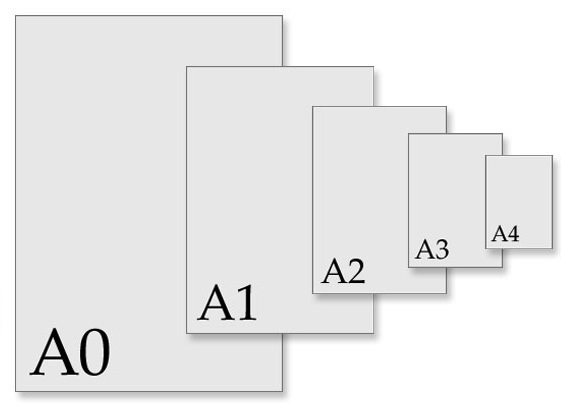 The new PDF Page Resize Function makes it as easy as 1, 2, 3 to set the new paper size, and then position, scale and rotate the original page into the new page. PDF Optimizer was improved with a new audit feature, that analyzes the sizes of all the different objects contained in a PDF document, and with a results report that outputs a log of all optimization functions performed. New rich text annotations give great flexibility when formatting text to use multiple fonts and styles and have enhanced support for multi language character sets for our international users. 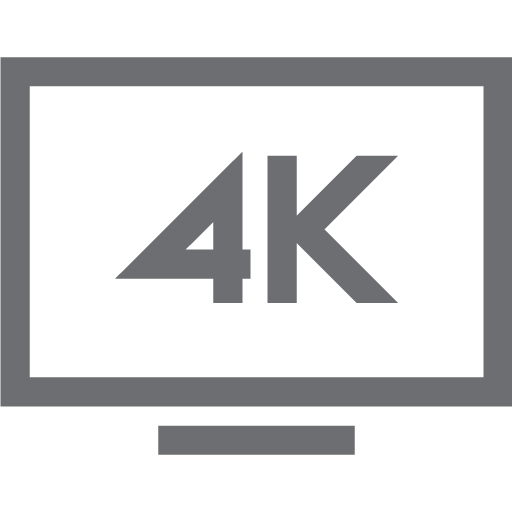 PDF Studio user interface was completely revised to support 4k HiDPI Display monitors with automatic DPI scaling for all dialogs and toolbars as well as newly designed vector icons that render crisp at any resolution. As you can see PDF Studio 12 is packed with new features but it is not all. PDF Studio 12 also adds PDF to Word Conversion through integration with Microsoft Word 2013, support for Page Labels, new profiles for PDF/A validation/conversion, a deskew function for scans, and many other improvements to existing features and to the user interface. 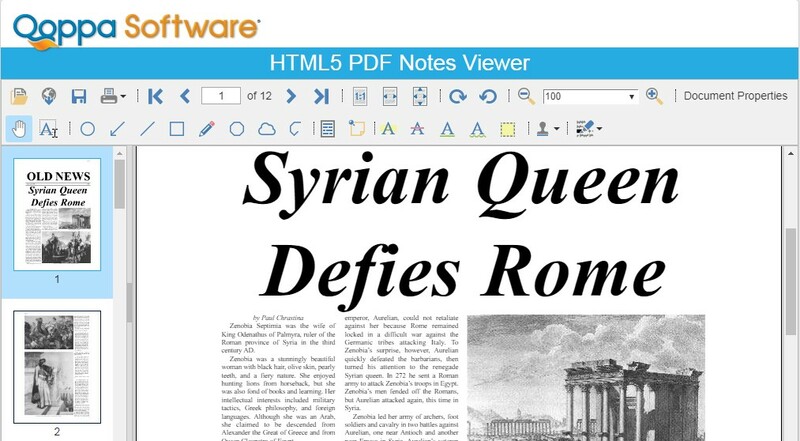 As part of version 12, Qoppa Software also released a PDF viewing only version of PDF Studio, called PDF Studio Viewer. PDF Studio Viewer is a free PDF viewer for Windows, Mac and Linux with advanced viewing, printing and searching options. This entry was posted in PDF Studio on June 9, 2017 by qoppacom. Automate Document Workflows in the Cloud! Qoppa Software is happy to announce the availability of PDF Automation Server in the Amazon AWS Marketplace. Now, Amazon Web Services (AWS) customers can purchase and deploy Qoppa’s powerful PDF server directly through AWS Marketplace. PDF Automation Server (PAS) is a modular server product that can be used as an essential tool to streamline your PDF processing, document workflows and web service orchestration in your organization. PDF Automation Server provides a complete set of PDF processing and conversion functions in a robust REST server environment that can easily integrate into your existing document workflows and work with 3rd party integration and orchestration products. Workflow Module: PAS can receive documents in various formats from multiple sources concurrently, including email, ftp servers and local or network folders. Processes can then be defined independently for each document source to perform a number of functions on the documents, including conversion, data merging, assembly, encryption, printing, preflighting and more. REST API Module: PAS provides a complete set of PDF processing and conversion functions in a robust REST server environment that can easily integrate into your existing document workflows and work with 3rd party integration and orchestration product. Delivered as a 64-bit Amazon Machine Image (AMI), PAS can be easily deployed on your Amazon EC2 instance in just a few clicks. This entry was posted in PDF Automation Server on May 3, 2017 by qoppacom. Qoppa Software has released a new HTML-based solution allowing to annotate and markup PDF documents in any browser and platform (Windows, Mac, Linux, iOS, Android) without any plugin in order to replace their existing applet-based solutions. If you are an existing Qoppa Software customer running jPDFNotes and jPDFEditor in an applet inside the browser, you may have seen that some browsers are discontinuing support for Java applets. Specifically, some browsers are discontinuing support for the NPAPI plugin interface, which is what the Java applet container uses to run inside the browser. This means that you will not be able to run jPDFNotes or jPDFEditor in this manner on browsers that are making this change. We have released a new module in our PDF Automation Server product to address this, so that you can continue to display and markup PDFs in a way that is fully integrated in your application, right in the browser, now without a need for any plugin. Convert PDF to HTML5 and serve the content directly to the browser. Converting to HTML5 means that the browser is displaying the PDF content directly, so there is no need for a plugin and therefore there is no plugins needed at all. The HTML5 content can be displayed inside the browser as part of your web application and is supported by all browsers, including in mobile devices. On save, the browser side module will package and send back the annotations edits to the PDF Automation Server to be merged back into the PDF document. PDF Automation Server delivers this module, and additional functionality, through a REST API, providing many more PDF functions in addition to the markup functions. This gives you flexibility in accessing the server from your web applications as well as the PDF functions that you can offer to your end users. The server is self-contained and requires no additional software, once you install, you can be up and running with very little effort. Read more about PDF Automation Server Markup module and download an evaluation version on Qoppa’s website. Contact us if you have any questions about PDF Automation Server and any of its features. This entry was posted in HTML5 PDF Viewer, PDF Automation Server on October 20, 2016 by qoppacom. “In version 2016R1, we’ve continued refining our PDF Technology in order to keep our lead in the Java market when it comes to producing the most robust and feature full Java PDF libraries and components.” says Gerald Holmann, Qoppa Software President. Qoppa Software specializes in Java PDF Library for developers to integrate into their own Java applications. Qoppa also offers a fully-featured PDF Editor, a PDF Processing Server, and an Android PDF SDK, all developed on top of Qoppa’s own robust PDF technology. Our PDF solutions are cross-platform and work on any operating system supporting Java, including Windows, Mac OS, Linux and Unix. This entry was posted in Java PDF Library on September 23, 2016 by qoppacom.